If you lived through the ‘80s then there’s a good chance there’ll be some pictures of yourself that make you shudder in embarrassment. Yeah, the massive hair and bright clothes seemed like a good idea at the time, but looking back on them now many people have to stop and question what they were thinking of. At least you can look back at the time and fondly remember the cool gadgets and movies even if you’d rather forget how you dressed. There were so many classic movies during the ‘80s, and many of them are still people’s favorites to this day. Dirty Dancing, Top Gun, Ghostbusters, and The Breakfast Club are all movies that people still tune into on a regular basis. The ‘80s was a crazy time that many people who lived through it loved. However, if they happen to see any photos of themselves during that decade, they might change their mind and wish to forget it. It looks like it was a lot of fun and many iconic things came from the era, particularly huge hair and some classic toys ’80s children will never ever be able to forget. The clothes were bright, and the makeup was even brighter, but there was one thing about pretty much everyone that is seen as an iconic look for the time – huge hair! If you met up with your friends and you hadn’t used a whole can of hairspray getting your hair to stand on its ends, then they’d have probably sent you packing. Have you been missing the ‘80s recently? We’ve got a bunch of pictures that’ll give you a big shot of nostalgia. 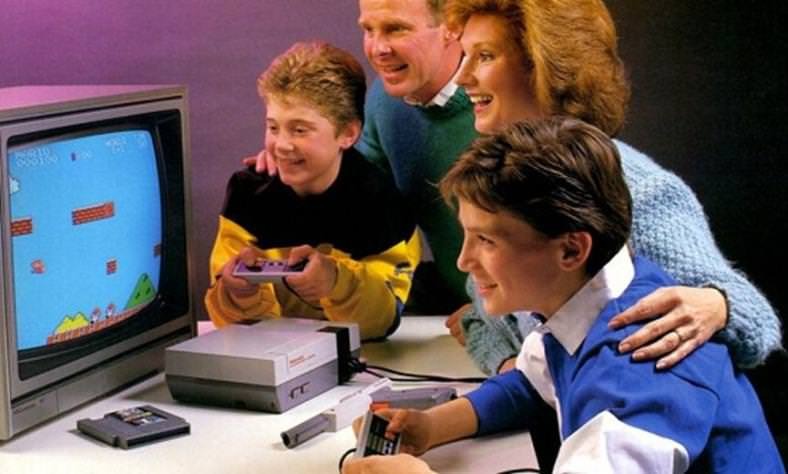 The Nintendo Entertainment System, or NES, was one of the must-have gadgets in homes across the world during the ‘80s. People had begun to hang out in video game arcades but realized that while it was fun, they’d rather stay at home and play on their own machine. Various home entertainment systems had been released before the NES, but this is the video games console that changed attitudes and helped shape the current video game industry we have today. We were first introduced to the Mario Bros. franchise as well as iconic games such as Duck Hunt, Tetris, Zelda, and Donkey Kong. If you were a kid in the ‘80s, you would do anything to get a NES. You can’t talk about the ‘80s and ignore the biggest thing during the entire decade – people’s hair. While today there might be a whole range of different styles depending on your personal preference, in the ‘80s there was only one style…Big. The more hairspray you could get onto your hair the better you felt when you left your house for the day. If it took a small hurricane to just lightly move your hair, then you knew you’d applied the correct amount of spray. The hairstyles were dictated by some of the most famous pop stars at the time, acts such as Madonna, Michael Jackson, Cyndi Lauper and Bon Jovi all helped create the craze. If you couldn’t go out of the house without your hair extremely flammable from the hairspray, there was one more thing you needed to do before nailing the look. You needed to make sure you either pushed or rolled your sleeves up past your elbows. 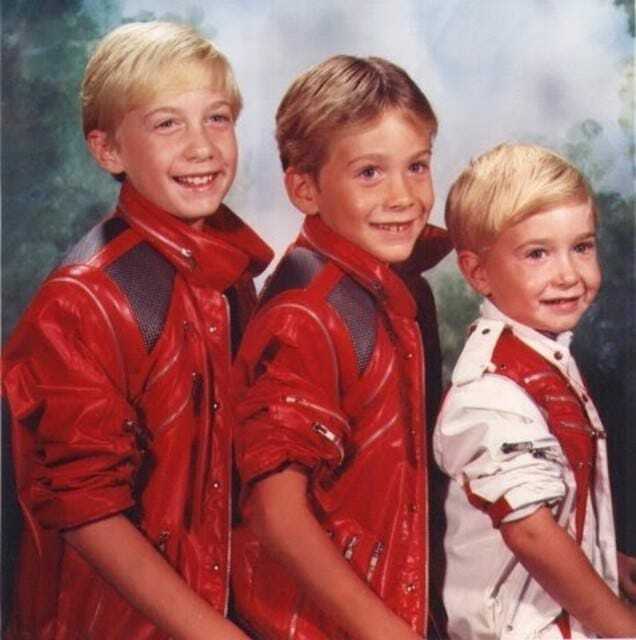 Even if you were wearing an outdoor coat or jacket, you needed to have your arms out. It’s a great look for a music video, but what about when it’s raining outside and you don’t want to get cold? It simply didn’t matter. If you were a kid during the ‘80s then there’s a really good chance your parents, or maybe some kid down the street had one of these. The Big Wheels tricycle was originally made by Marx, but once they went into liquidation in the early ‘80s the patent was fair game. Practically every toy manufacturer had their own version which meant that most kids ended up with a Big Wheels to ride around their neighborhood. 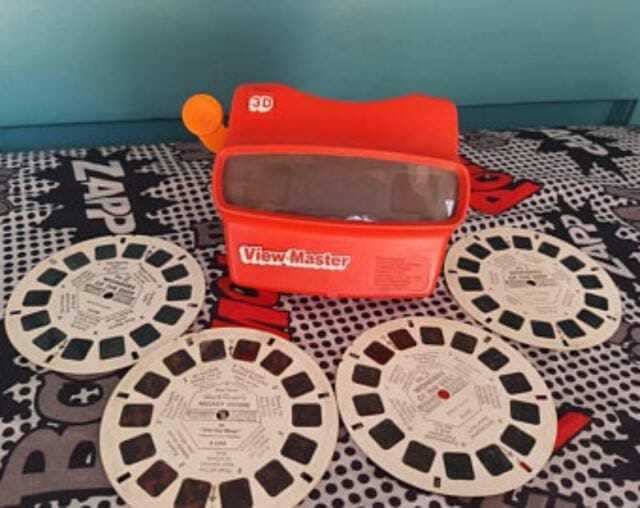 Another child’s toy that was a huge hit during the ‘80s was the View-Master. It was a simple toy, but it was a really nice way to escape the reality of everyone around you having huge hair and super bright clothes. They were basically binoculars, but instead of looking at things far away you’d put some slides into the front that would then project the images in front of your eyes. They often had pictures of animals or cartoons for kids to enjoy. 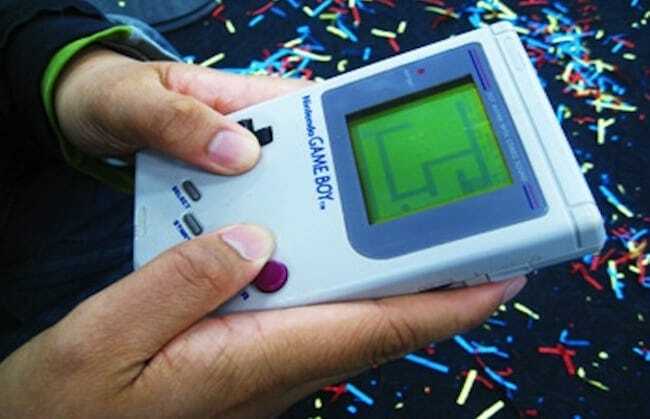 The Nintendo Gameboy was released in 1989, and by now everybody was addicted to playing video games. There was a problem though, people were unable to bring their video games out of their homes. So what did Nintendo do? They made gaming portable! The Nintendo Gameboy was a huge success, and people couldn’t get enough of bringing their favorite games with them on car journeys, or to school, or their vacations. If you were leaving your home, you weren’t leaving it without your precious Gameboy. 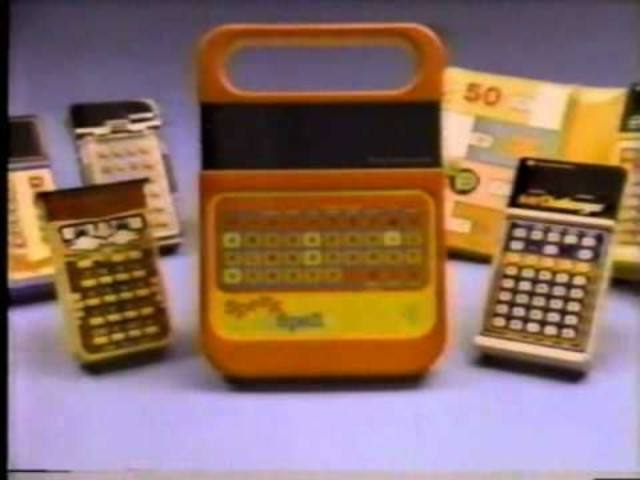 The Speak and Spell, manufactured by Texas Instruments, was the first taste of using a computer many children got during the ‘80s. It was essentially a game that helped teach kids how to spell and speak, hence the name. You could add different cartridges to the device as children got to grips with the words they were spelling, making it more and more challenging for them. The device would speak various words and then it was up to the children to correctly spell them using the keyboard. This is basically the ‘80s right here. Two of the biggest stars in the entire decade! 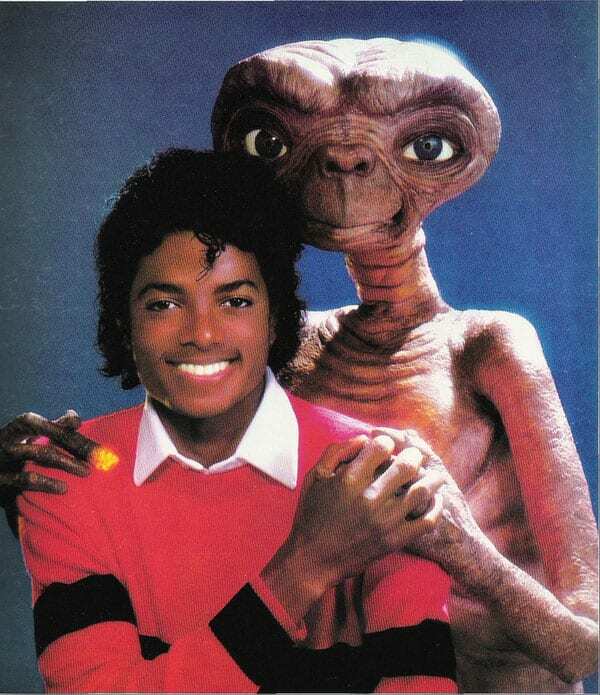 First, we have E. T., the alien lifeform that took over cinemas and video stores throughout the decade. Then there is Michael Jackson who, along with Madonna, was the biggest star of the’80s. So many of his greatest hits came during the ‘80s, and you couldn’t go into a store, turn on the radio, or look at a magazine rack without hearing his voice or seeing his face. The ultimate puzzle for a generation was the Rubik’s Cube. 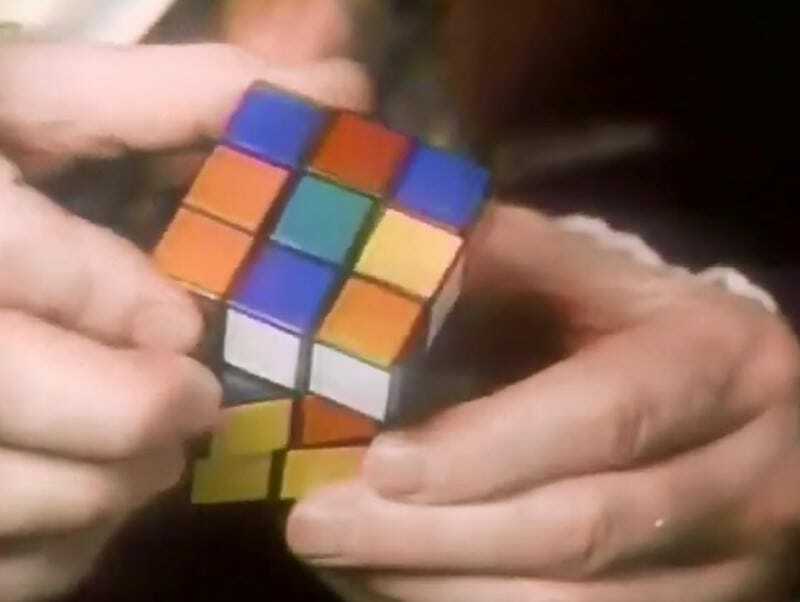 People could spend a lifetime trying to solve it and still fail, while other people have mastered the little cube and can solve it in a matter of seconds, blindfolded. Some Christmas, Santa would have slipped one of these little puzzles into your stocking, and you’d spend the next year randomly twisting and twizzling it hoping you’d manage to get all the colors to match up on each of its six sides. If you watched a movie during the ‘80s there’s a good chance by the end of it you’d love a delicious refreshing can of Coca-Cola, or perhaps you’d prefer the cheesy taste of a Domino’s pizza? Product placement was absolutely everywhere in movies as studios realized they could get a bunch of money if they made sure some famous brands were being either used by actors, or just perfectly in shot in a few scenes. 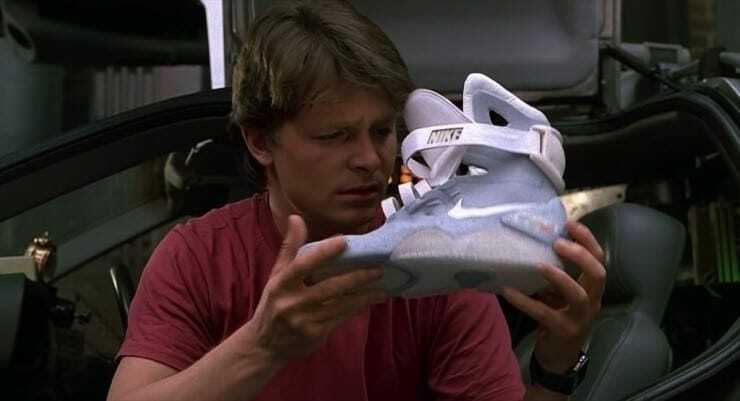 Try counting how many times there is product placement in Back to the Future! You might remember the 3D movie revival of about ten years ago thanks to James Cameron’s Avatar. Before Avatar there was the ‘80s, and 3D movies during that time were not what they have become today. You’d slip on a pair of glasses, just sharp enough to cut into your ears, and leave them uncomfortably on your face as you tried to follow a blurry movie’s plot at the movie theater. 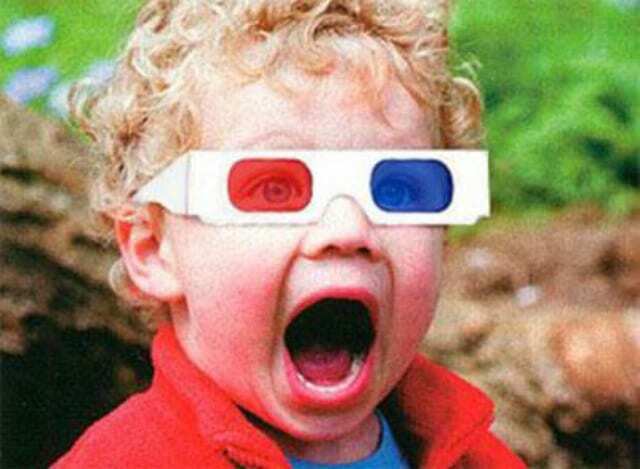 The technology was new, and although movie studios insisted on making 3D movies, mostly they just gave people headaches or nausea. 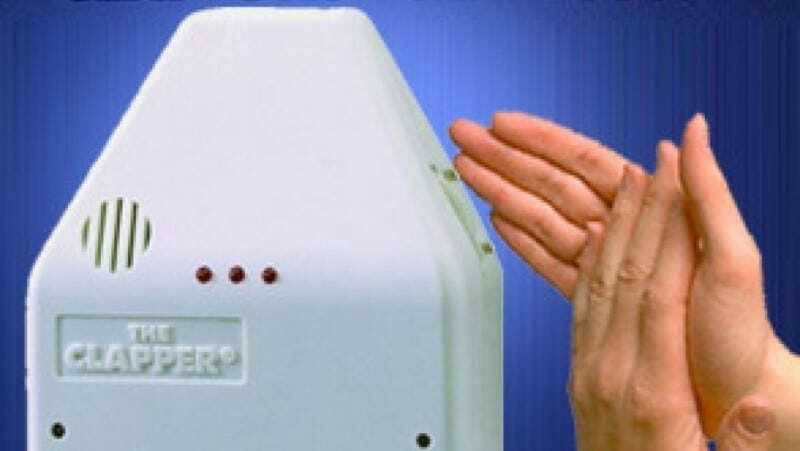 The Clapper was a fun addition to people’s homes that allowed them to turn their lights on and off just by clapping their hands or making a noise. It took away the hassle of walking all the way over to the light switch but introduced a new hassle. They were extremely unreliable and would either simply refuse to work or become so sensitive that they would turn the lights on or off at any unexpected moment. 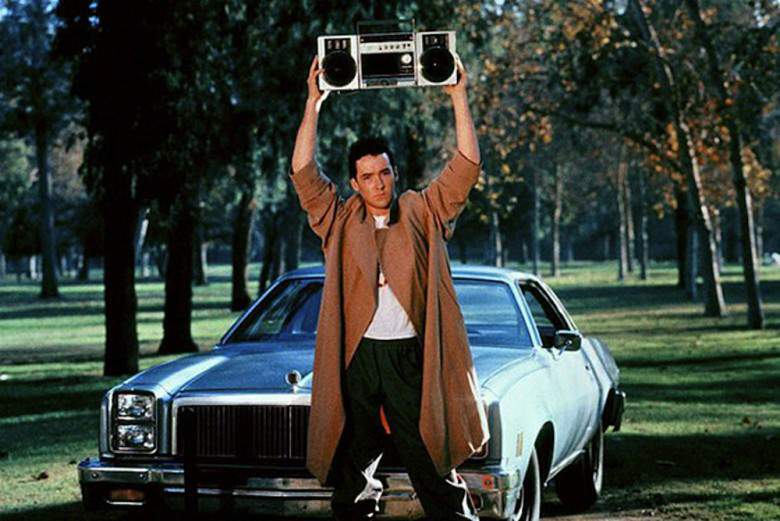 Boomboxes were a big deal during the ‘80s. Everything seemed to be going portable so it made sense that music would follow the same trend. Now, instead of being stuck inside with your stereo, you could just add batteries to them and take the party with you. It became common to see lots of people walking around with a boombox on their shoulder, blaring out their music, not caring whether anybody else actually wanted to listen to it or not. We’ve already mentioned the NES and the Gameboy, but there was something else people craved from Nintendo during the ‘80s. Merchandise! Kids were running around wearing Nintendo t-shirts as though they were supporting their favorite sports team. 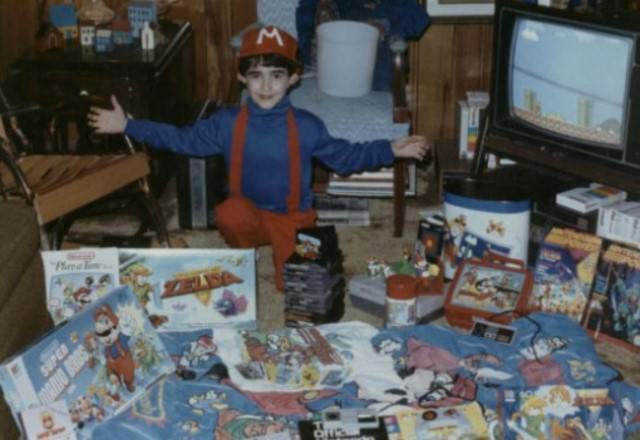 Before Nintendo kids covered their walls with pictures of their favorite singers, sports stars, or cartoons, but after Nintendo, all kids cared about was making sure they had the latest accessory from the video game company. Were you one of those Nintendo obsessed kids? 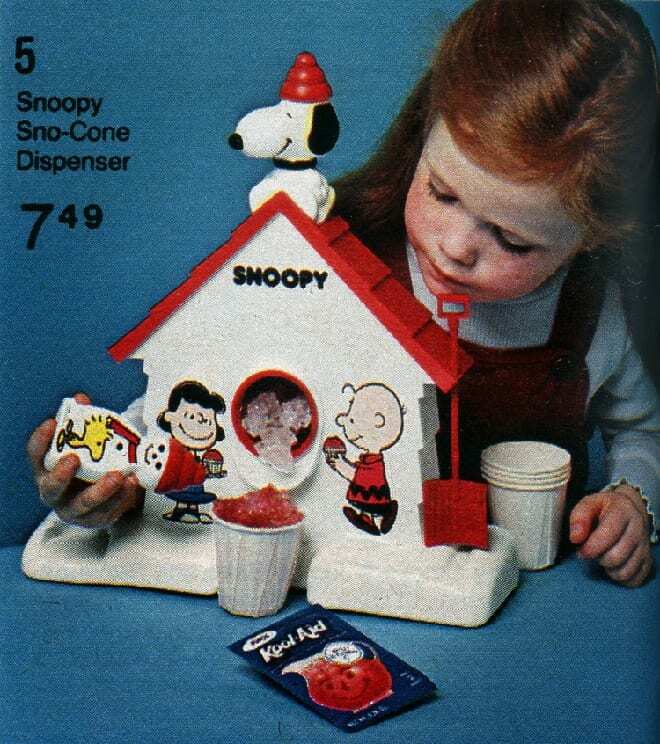 No home was complete without the Snoop Sno-Cone Dispenser. If there is one thing kids love it is ice cream, so what could be better than making their own? Alright, technically it’s not ice cream, but you could crush up some ice and add whatever flavor you wanted to it. It became one of the must-have toys of the decade, and if you were very lucky, your parents would buy you one so you could get hyperactive after drinking too much of the sugary syrup flavor mix. After the introduction of the VCR recorder, it became super popular to record movies and TV shows off the television onto your recorder and watch them later. 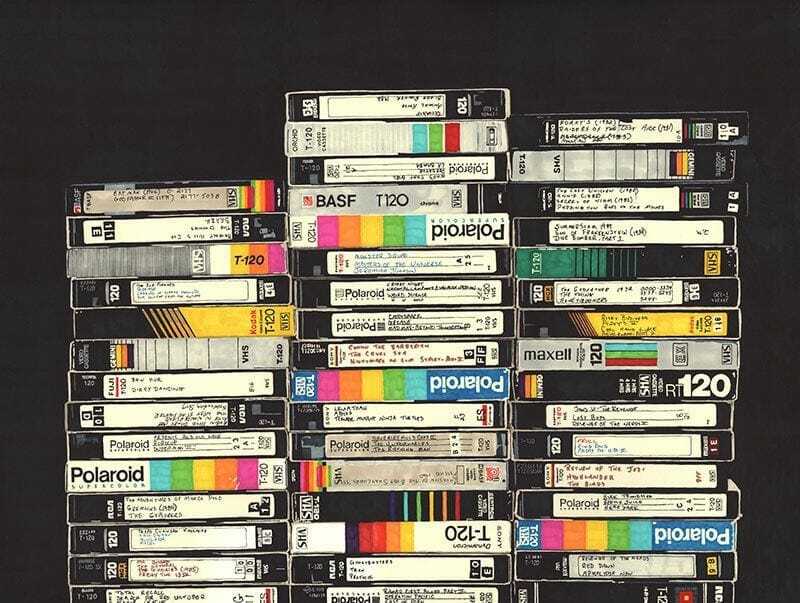 Not only would people make their own VHS tapes, but video rental stores were big business. If you watched a movie at the theater and loved it, you’d have to wait a few months before getting the chance to see it again when it was released on VHS. Stores like Blockbuster would see huge lines of people trying to get their hands on the latest movie releases. First introduced to toy stores in 1982, Cabbage Patch Kids became a hugely popular fad during the ‘80s. These little dolls had enormous heads made of vinyl and smaller softer bodies. They came with a range of different heads, and in different colors, and were pretty much on every kid’s letter they sent to Santa for Christmas. The craze was so wild that at times there were fights breaking out in stores as parents desperately tried to get the dolls. We wanted to have things on the go more and more, society became more demanding to be able to do stuff outside of their homes. So, Sony brought their portable television to everyone. 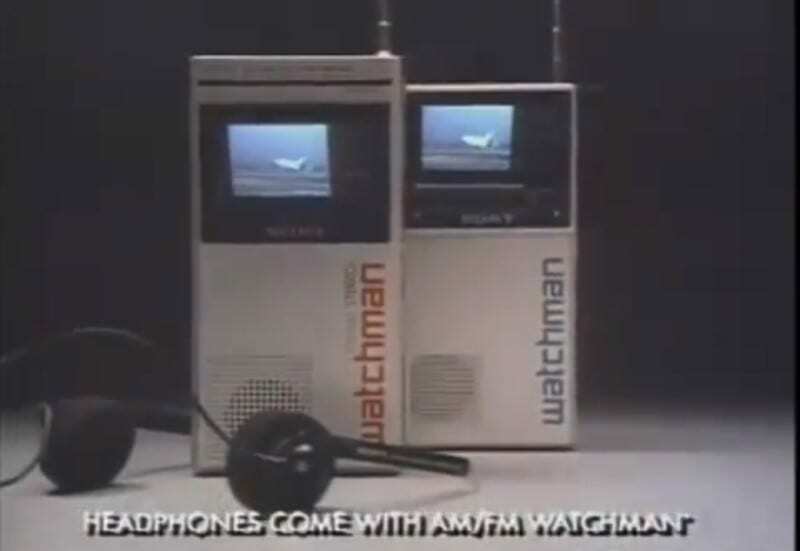 Known as the Sony Watchman, it features a tiny little five-inch screen that people could tune their set to and watch whatever was on the box at the time. They were really popular as people realized they no longer had to miss their favorite shows just because they weren’t at home. 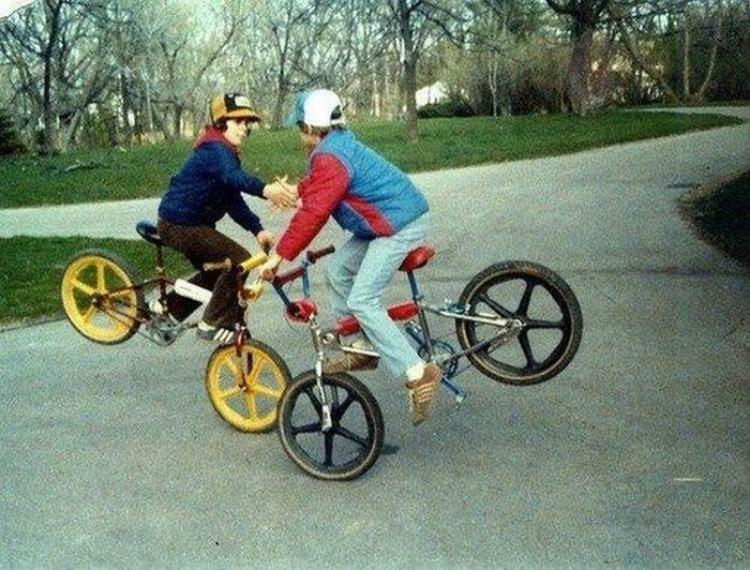 The best way to get around if you were a kid in the ‘80s was on your BMX push bike. 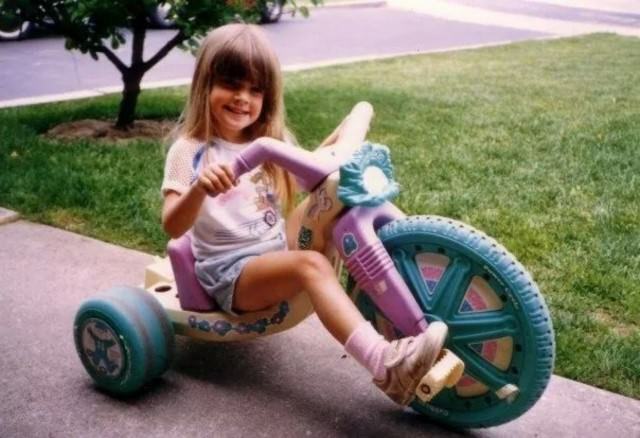 If your spokes weren’t brightly colored or plastic, you didn’t have the right bike! You’d be asking your parents each and every birthday to make sure you got the perfect bike, all your friends had them so why couldn’t you? Eventually, you’d be lucky enough to get one and riding it felt like you were on top of the world. The ‘80s was a time when more and more things were available to do at home, saving us a trip to the store or in the case of popcorn, the movie theater. 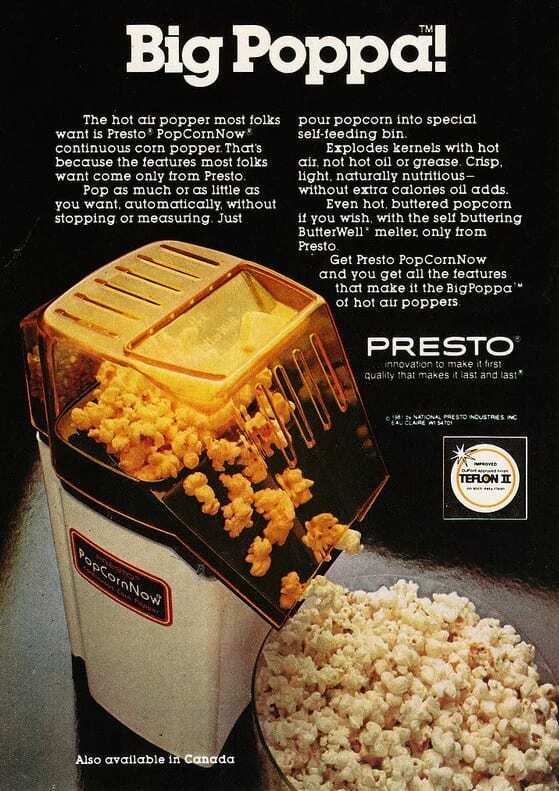 The Big Poppa popcorn maker was the kitchen accessory everybody craved. When you and the family got together to watch the latest VHS from the rental store you’d first fire up the popcorn maker and fill a bowl making sure you could replicate the feeling of the movie theater at home.